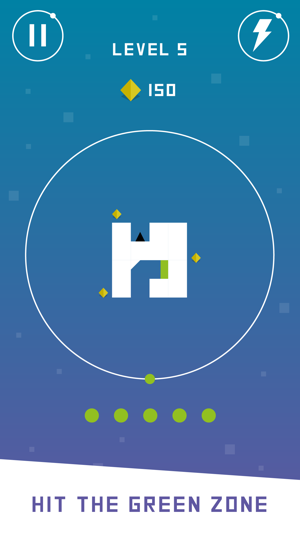 This game turns what you know about classic maze games and spins it on its head! 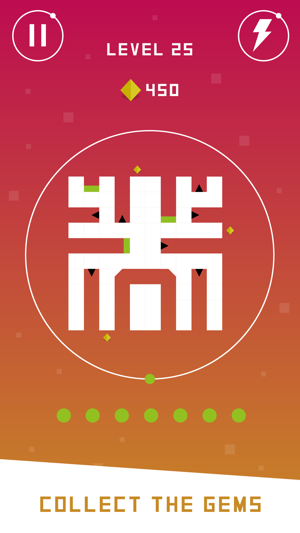 360 Maze has 25 fun levels to complete, work your way through all the mazes but watch out! 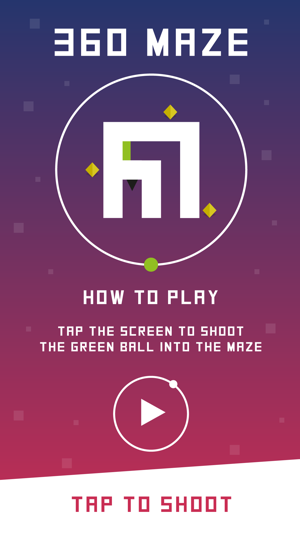 both the maze and ball spins 360 and things get a bit fast and crazy! 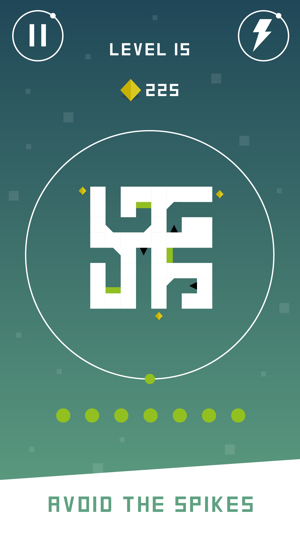 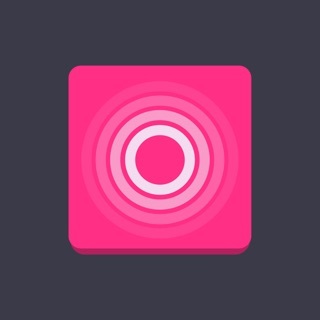 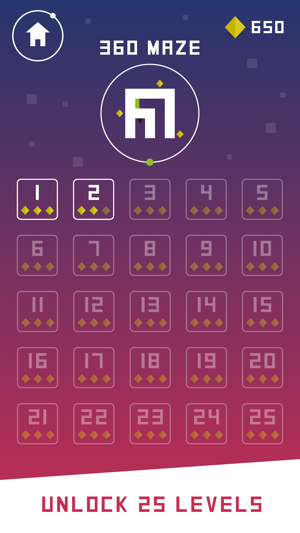 To play simply tap the screen to shoot the green ball into the maze, but the aim of the game is all about timing and patience as you only have a select amount of balls to complete each level.